ShoeBar Associates is committed to helping our clients establish software quality and control, to achieve regulatory compliance, world-class product reliability, and unquestioned patient and user safety. Iandiorio, Teska, and Coleman, LLP (ITC) is a small intellectual property boutique located in Waltham MA. ITC specializes in developing intellectual property strategies, patents landscape analysis, and patent portfolio development and management for clients. ITC services include preparation and prosecution of U.S. and foreign patent applications, patentability searches and opinions, freedom to operate opinions, trademark searches and applications, copyright applications, and patent, copyright, and trademark litigation. Vital Now! is an international medical marketing and communications company dedicated to promoting medical products, services, and education. We help small and emerging medical companies build brand awareness and market share by creating and executing dynamic, integrated marketing programs. EurekaReg is a provider of global regulatory affairs and product development solutions for the device, biotech and pharma industries. We are a New England based company serving all international medical markets eager to bring their products to commercialization. ZenDoc is an easy to use, cost effective quality management platform that simplifies compliance for small and growing life sciences organizations. Unlike traditional enterprise focused software that is cumbersome, costly and slow; ZenDoc requires little or no training and can be setup in minutes. In addition, ZenDoc’s powerful web based editor and automated workflows make creating, approving and managing all your controlled content a breeze. Click on the link to find out more regarding ZenDoc and start your free trial today! SCI-X is a full service architecture, engineering, and project management firm serving the bio-pharmaceutical, healthcare and manufacturing community. 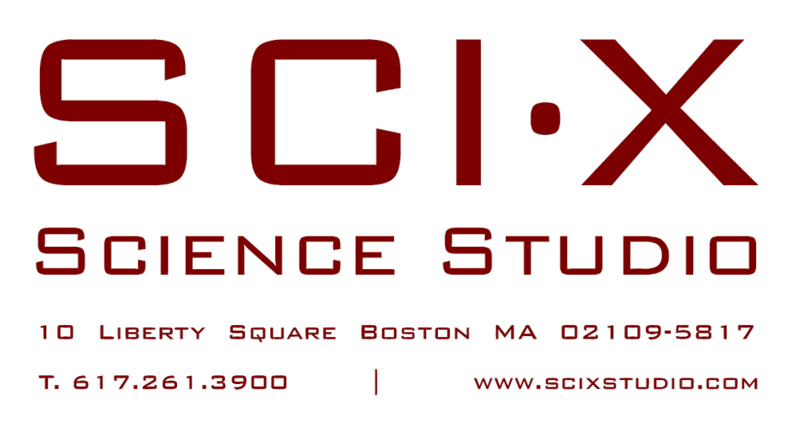 SCI·X offers a wealth of expertise in advanced, specialized research facilities, educational environments and emerging therapies for healthcare. The team is composed of skilled lab planners and programmers, talented design professionals and exceptional project team managers who specialize in the design, planning and programming and efficient delivery of facilities in a wide range of Science & Technology sectors.